Book Week 2013 St. Aidan’s N.S. 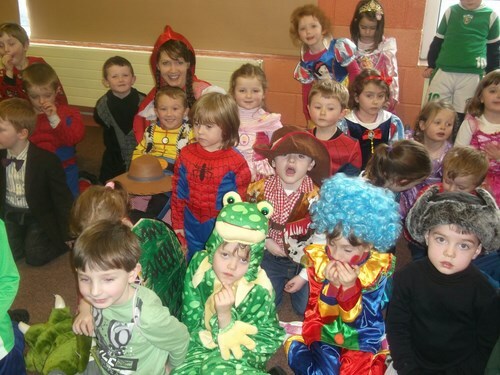 Book Week took place in St. Aidan’s from Mon. 2nd to Fri. 6th Dec. This is an annual event and helps to further promote an interest in and love of reading. Fri. 6th Dec.was Character Day. Pupils and staff dressed as a character from a book or a story on that day..